Is that Zanzibar Red? Looks great and love the wheels! Zanzibar red it is. Thanks. Appreciate the compliment. Very rare color that I love, did you buy it from a dealer in Orange? I work in Orange but never saw it there. I bought in Palm Springs back in November. Not sure where they got it. 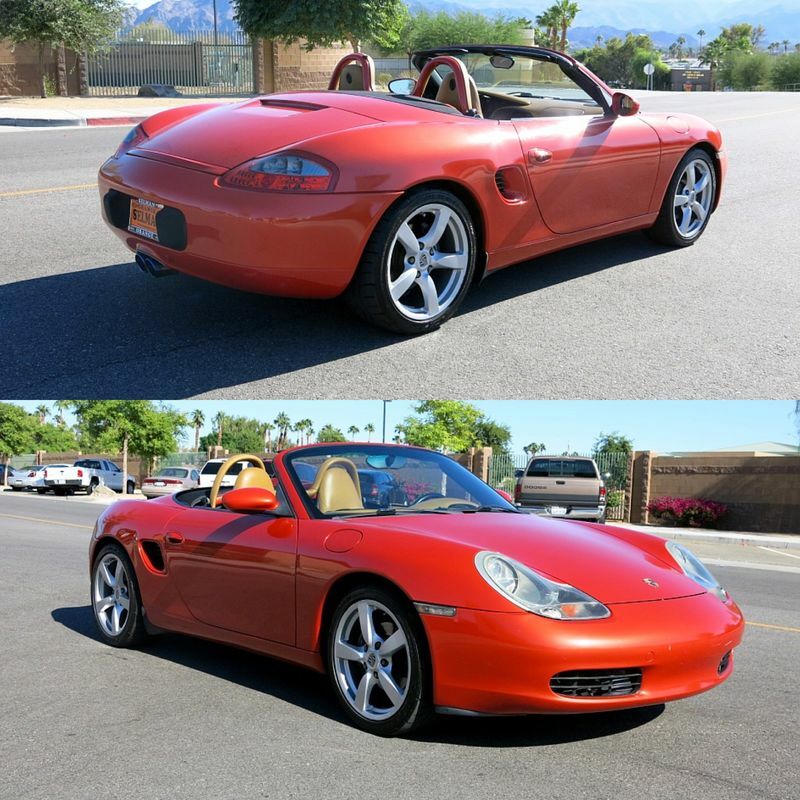 ( small dealer in the desert) - Didn't know it was a rare color. It gets a lot of looks. Different for sure. Thanks.